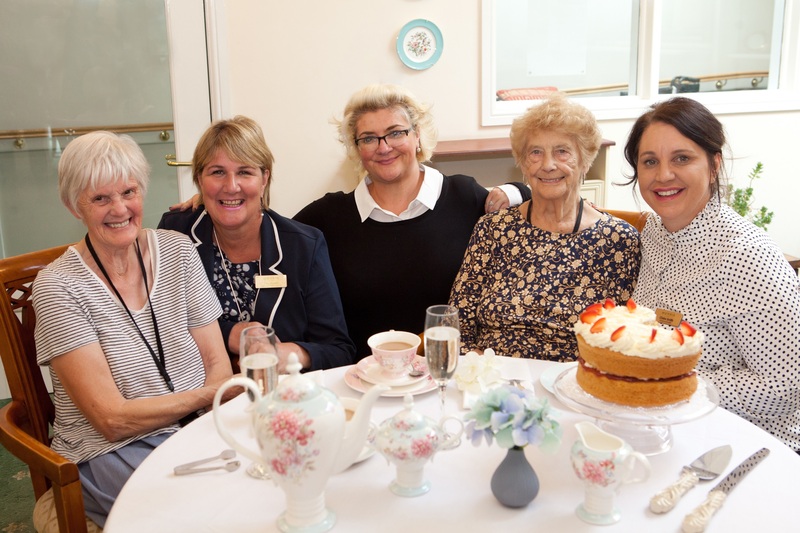 Isle Court Nursing Home invited residents to enjoy luxury sandwiches, cakes and a variety of specially selected teas in the first of six ‘Ritz inspired’ Afternoon Teas hosted by Morris Care. Staff at the Home provided a first-rate dining experience whilst residents listened to the sound of a piano playing. Specially designed cake stands were taken to each table, with tea poured to the desired strength for a truly indulgent experience. Prosecco, scones and a vast selection of cakes followed finger sandwiches to complete the afternoon. The initiative has been created to complement each Home’s busy social activity programme, which helps residents maintain their independence and participate in activities within the relaxing environment of their home. Five more ‘Ritz inspired’ Afternoon Tea experiences will be taking place over the next three months across Morris Care’s Nursing Homes.